Rating: 3.3/5. From 142 votes. 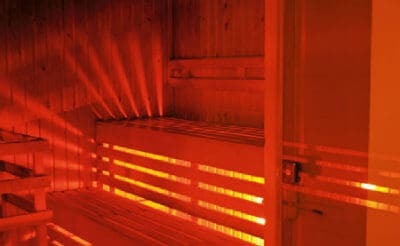 Gay sauna in the heart of the Birmingham’s Gay Village. Unit 2 features a steam room and jacuzzi as well as dry sauna, large screen cinema and restrooms. Well-managed and kept very clean, though not always very busy. “Second time to the sauna. I’m in my mid-twenties so I’m fairly new I the sauna. Very curious and the it’s time I went I was basically in and out. I went just after opening time so it was quiet and I like to explore the facilities before. I went in paid my entry and set tt changing room. Put my stuff away and through the doors to the lounge then into the sauna. Checked out the first steam room first and soaked for a bit. Then into the jacuzzi and someone was in there. Then into the sauna to heat up. Had a shower then into the play rooms. Bob on 17-Mar-2019 | Reply	Problem with this review? mark on 07-Mar-2019 | Reply	Problem with this review? Dave on 03-Feb-2019 | Reply	Problem with this review? “Yesterday on a rare visit to Birmingham, I went to Unit2 in the early afternoon. The two guys on duty, Steven & AJ couldn't have been more welcoming. 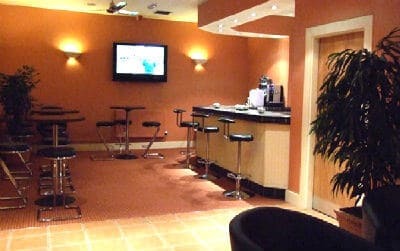 The premises were spotlessly clean, with facilities better than anything London has to offer and far less expensive. 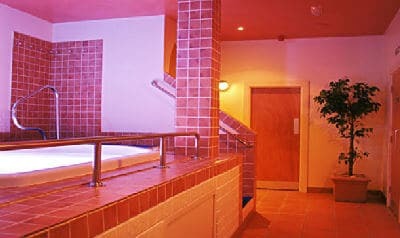 Unit 2 has two large steam rooms, a dry sauna, a jacuzzi, restrooms, a cinema room and cafe serving hot and cold drinks. I paid 50p for a cup of tea. Martin on 18-Dec-2018 | Reply	Problem with this review? adam on 27-Sep-2018 | Reply	Problem with this review? Anonymous on 12-Sep-2018 | Reply	Problem with this review? “Sauna is clean and almost sterile as the people that visited the place. Despite it being summer, the radiators were turned on supposedly to counteract the cold and unfriendly attitude of the two staff. Joseph on 22-Aug-2018 | Reply	Problem with this review? Alex on 04-Mar-2018 | Reply	Problem with this review? Anthony on 30-Jan-2018 | Reply	Problem with this review? MARTIN on 14-Nov-2017 | Reply	Problem with this review? Majic on 14-Oct-2017 | Reply	Problem with this review? Paul on 18-Apr-2017 | Reply	Problem with this review? Robert on 27-Apr-2017 | Reply	Problem with this review? Andy on 28-Mar-2017 | Reply	Problem with this review? Julian on 19-Mar-2017 | Reply	Problem with this review? “Been going here over 10 years and always found it exellent, clean, friendly and well looked after but today the staff who came in at 4 pm were not so friendly we had to wait more that 20 minutes for towels with no apology. They were disorganised and seemed happier hiding in the staff area than keeping things clean and tidy. Clive on 12-Mar-2017 | Reply	Problem with this review?